The Hull Nantasket Chamber is our primary sponsor! (Photo Credit: Bill Tobin Photography). A schedule will be released a few days before the event due to inevitable last moment changes as the event nears. We want to assure the least possible risk of confusion for festival goers related to performers and performance times. A few weeks before the event we should be able to publish what neighborhoods will be performing at what times. 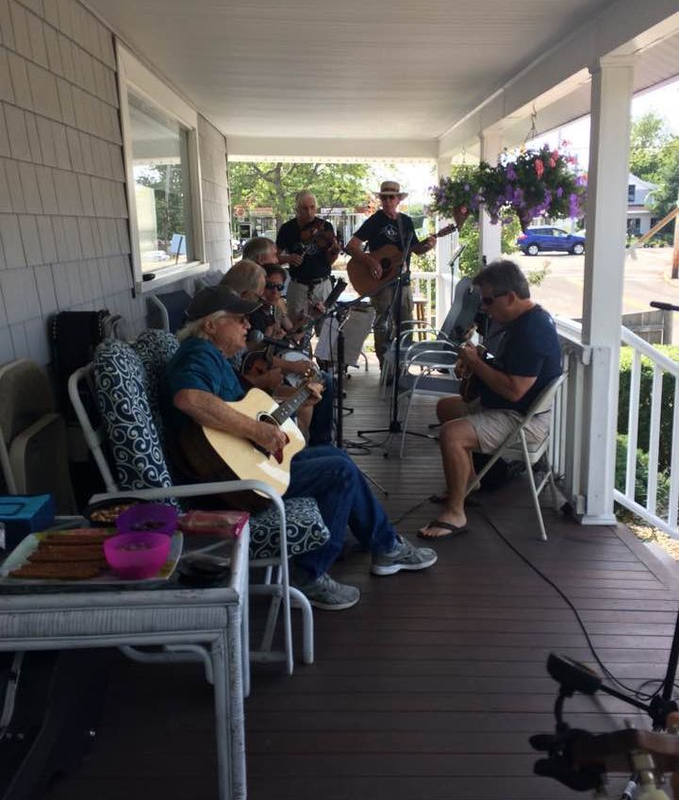 The inaugural Hull PorchFest performance sites will be centered in the Kenberma shopping district and adjacent neighborhoods including Kenberma Street, Kingsley Street, Massassoit Ave with more locations on the way. Please click here to inquire about performing or hosting a performance site on your porch, front yard or driveway. HOW CAN I SUPPORT HPF? 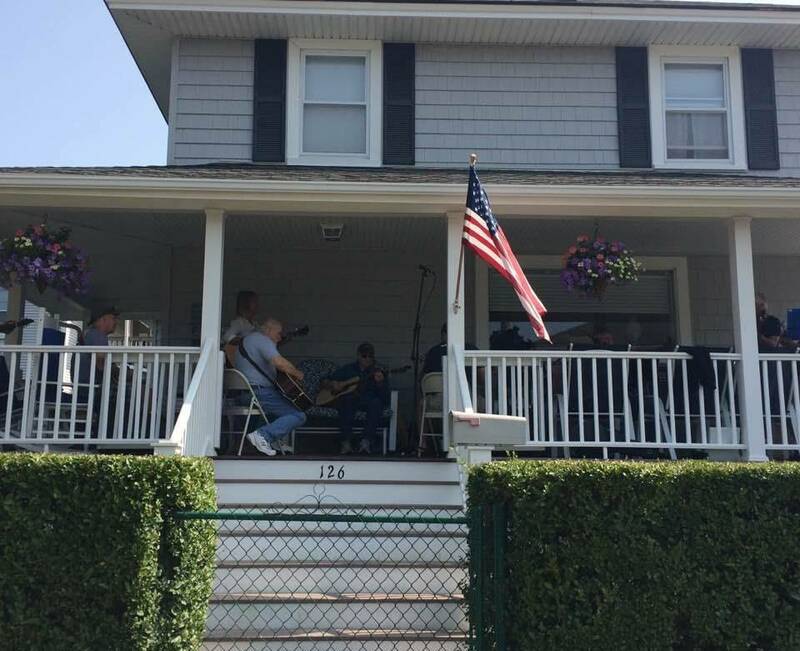 Hull PorchFest is a free event run by volunteers. But, that doesn't mean there aren't costs to market, advertise and stage the festival. We value and appreciate any financial support we receive from festival goers and sponsors so that we can assure a fun, safe and enjoyable event for many years to come. You can donate using the link below, Hull PorchFest is a non-profit 501c3 organization (PENDING). For tax-deductible donations, we will announce in the near future our attaining our federal 501c3 status.